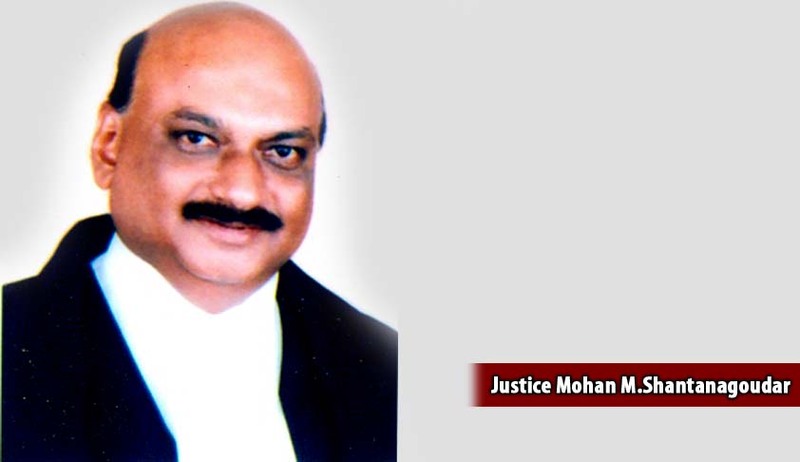 Karnataka High Court Judge Justice Mohan M. Shantanagoudar will be the next Chief Justice of Kerala High Court. At present he is number three in seniority in Karnataka High Court. He will join as Judge in High Court of Kerala soon. He will be the acting Chief Justice when Kerala Chief Justice Ashok Bhushan joins the Supreme Court. Karnataka High Court Chief Justice Subhro Kamal Mukherjee will be the next Chief Justice of Uttarakhand High Court when Chief Justice KM Joseph joins the Hyderabad High Court.